We are a family owned and run, children's shoe retailer stocking some of the finest shoes in the country and represent the best European manufacturers of childrens footwear. From our Mirfield, West Yorkshire showroom we hold extensive stock and have the latest designs each season. All our childrens shoes are guaranteed and are available for next day delivery from our shop section of the site. 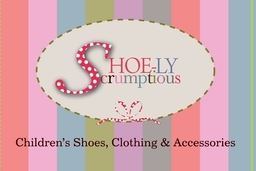 Our aim is to provide something a little different for our discerning customers by offering excellent quality children's shoes (from first walkers to adult size 6), fully measured and fitted in a family friendly environment or delivered directly to your door using our online shop. 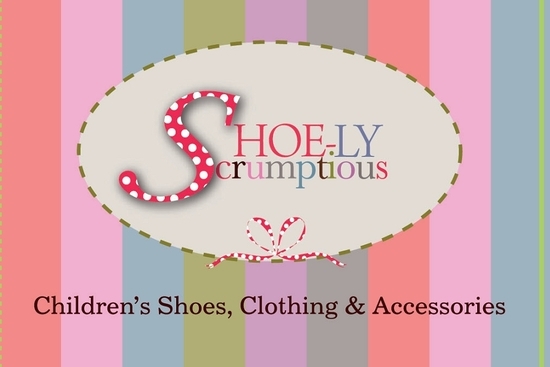 Our fabulous range of continental children's shoes are sourced from around the world and we are always on the lookout for new and exciting brands. Our brands include UGG Australia, Start-rite, Kickers, Babybotte, Geox, Rondinella, Richter, Pom D'Api, Pediped, Primigi, Birkenstock, Gabor, Froddo, Ipanema, GBB, Catimini, Pablosky and Superfit. We also have wellies and snow boots and we carry an excellent stock of childrens school shoes all year round.